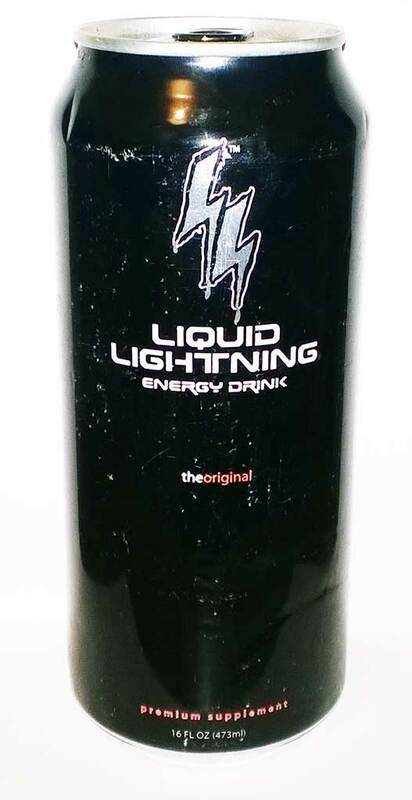 Forget lightning, this is like liquid marzipan. I love it, it’s so different to anything I’ve tried before and it has quite a caffeine hit to it too. This was another import from America, so you’re unlikely to see it in the UK unless your local import shop finds it for you.